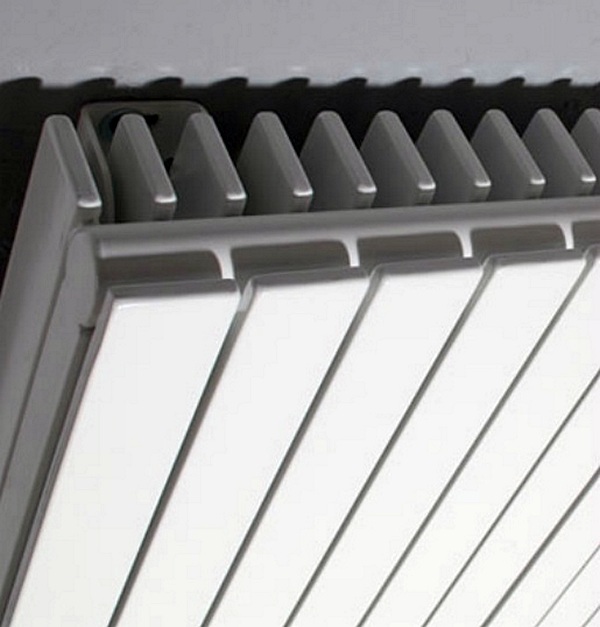 The Vega series of radiators are completely made of extruded aluminium. 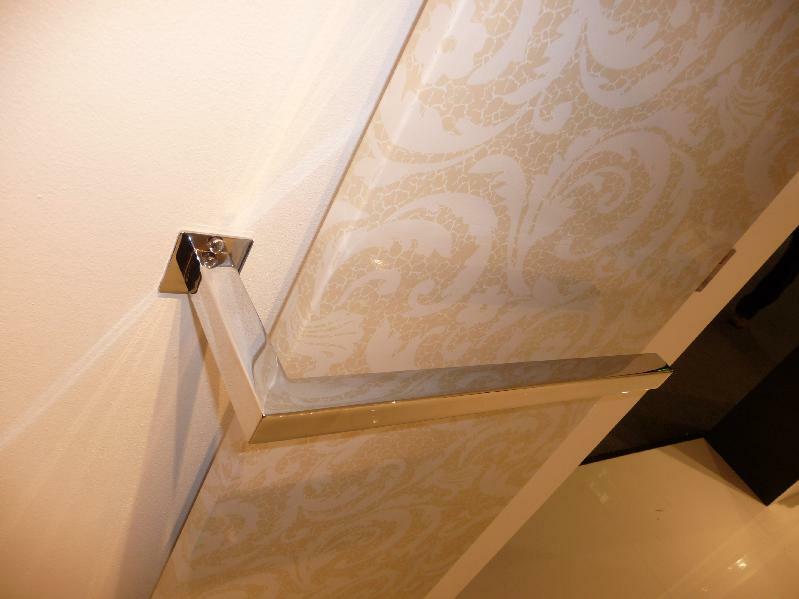 This towel rail offers outstanding heat performance and can be made to any size and rail combinations to fit the fluffiest towels or a simple square format H400mm x W400mm for the cloakroom. The radiator is available in RAL and anodised finishes for a personal touch. Another innovation from Italy. Made from painted carbon steel, the Rosy Max offers great heat output due to the shape and positioning of the heating elements. Whilst the standard finish is RAL9010 – off white the Rosy Max is available in a range of other RAL colours. 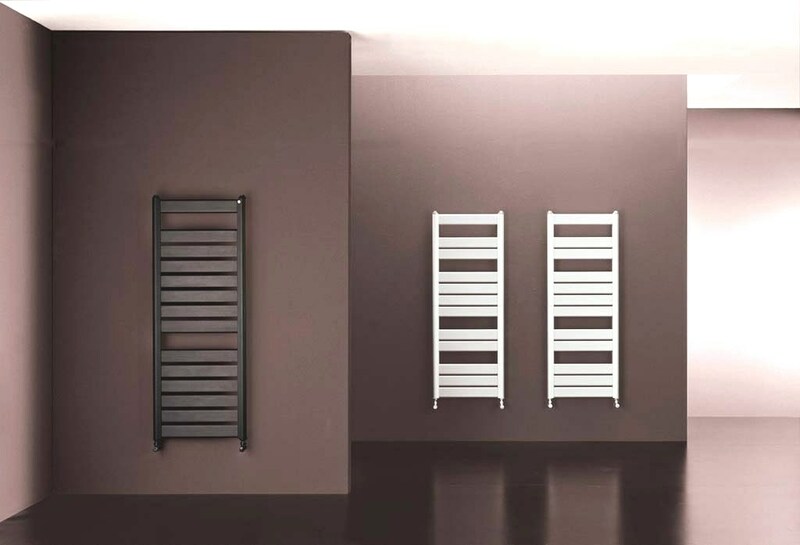 Customers continue to look at alternatives to the standard heated towel rail, the attached image demonstrates that our manufacturer in Italy is hot on the case. The stand alone rail means that style and heat are not compromised with this beautiful designer radiator from Brandoni. Walney radiators, the supplier of high quality radiator products in the UK, will be showcasing its unique aluminium range at the KBB show at the NEC in Birmingham from 2-5 March. The aluminium products come from Italian radiator manufacturers, ProjectClima and K8, companies which have made a huge impact in the industry. ProjectClima is a relatively young company, creating the Adacto collection which is a new and unique concept. Built in aluminium using a variety of tiles in different shapes, colours and finishes, the customer has complete control over the design of a radiator, producing their very own work of art. 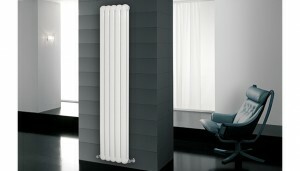 “From an aesthetic point of view, the radiator has been created with the help and advice of many experts and designers, and it has the characteristic of being covered by aluminium tiles (covers) that once on the radiant base, can offer limitless possibilities and many customising choices,” explains Melloni. The K8 range of aluminium products are made through a property technology, based on extruded aluminium for units and collectors too, not to be confused with aluminium products made through extruded/die-cast aluminium or entirely die-cast aluminium. Their features are unique in Italy, both from a technical and from an aesthetic view point. With 90 per cent less water content than traditional radiators, these products offer unrivalled water content. So can the discerning radiator customer have their cake and eat it – that is, can they have a radiator that will tick every box? Hale believes that they can, “For a long time our showroom has been graced with an array of futuristic creations that would satisfy the most design-conscious buyer – so that box is easily ticked. 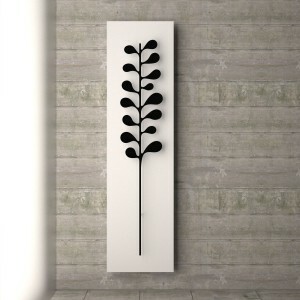 However, the challenge is in making design-led radiators emit heat quicker, whilst being kind to the environment. So what is it about aluminum radiators that is so special? “The main advantage is their low water content,” says Hale. In fact, aluminum radiators hold eighty per cent less water than their conventional counterparts. This means that the water quickly heats up and circulates, so you can turn on your central heating when you get home and your house or apartment warms up immediately, being extremely responsive to thermostat changes. This converts to excellent cost efficiency and lower bills for the homeowner. Choosing an aluminium radiator is better for the environment. As well as wasting less energy when in use, aluminium collected for recycling can circulate in an almost endless cycle. The loss of metal from oxidation during smelting is negligible, averaging only a few percent of the total mass. The quality of the re-melted metal is so high that it can be used for the same product time and again.